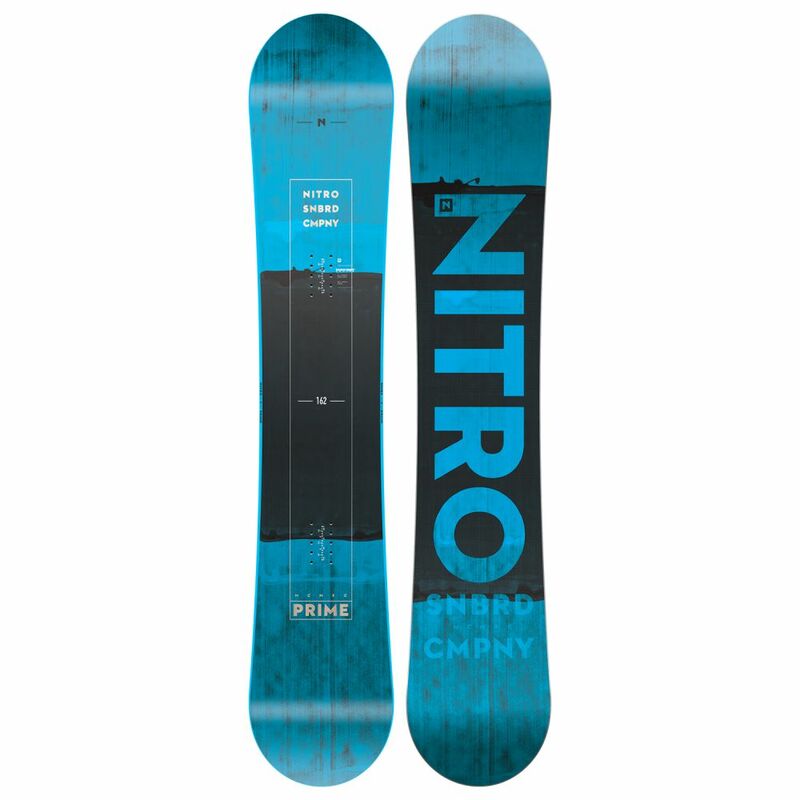 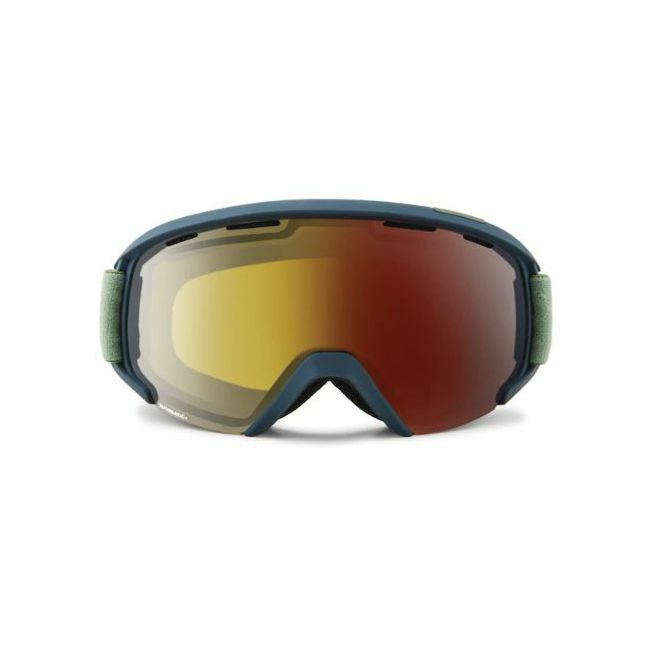 SLATE proves that you don’t need neon colors to stand out while skiing, snowboarding or snowmobiling. 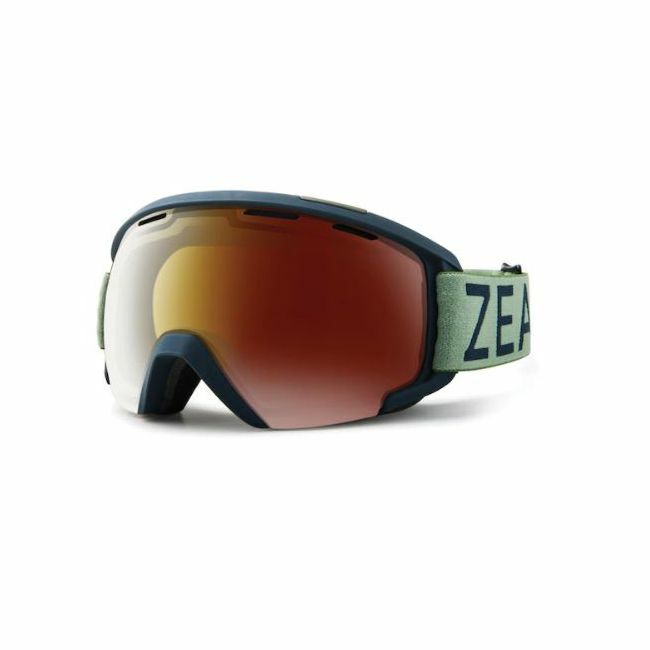 Subtle earth tones define this style, creating a feel that does more with less. 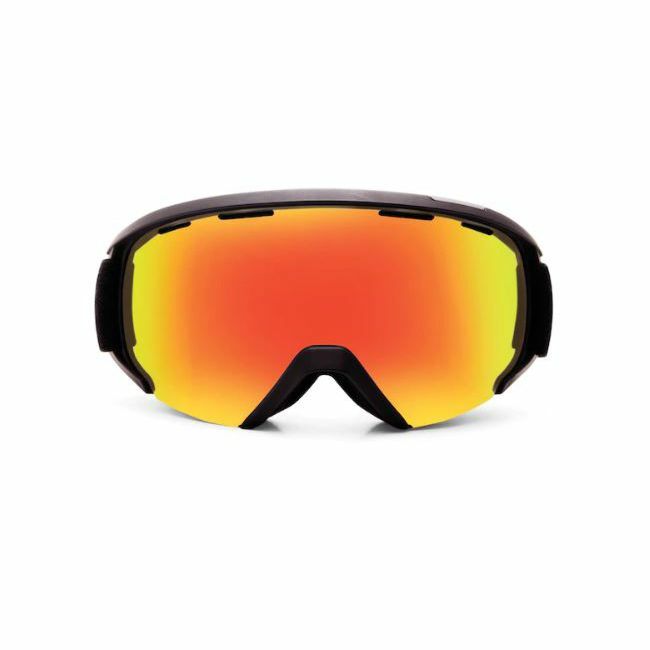 Sharp lines within the frame and lens define it. 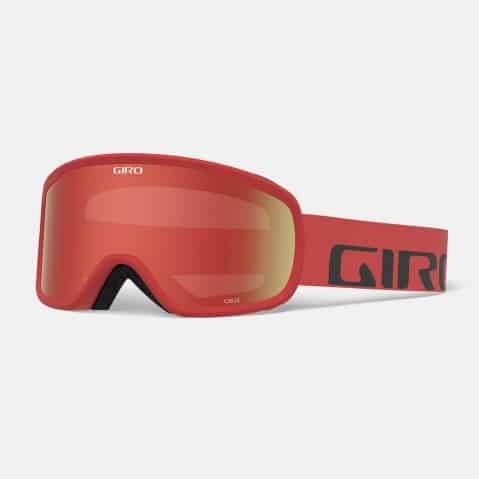 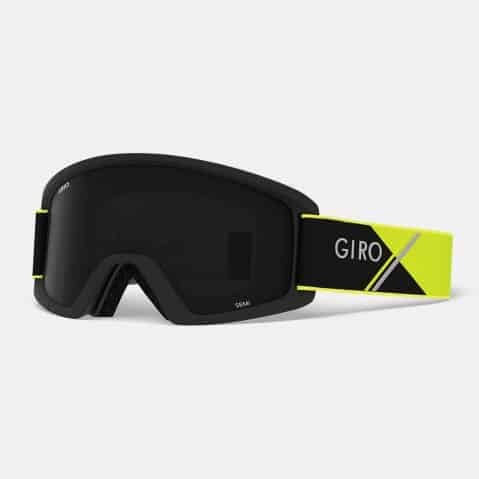 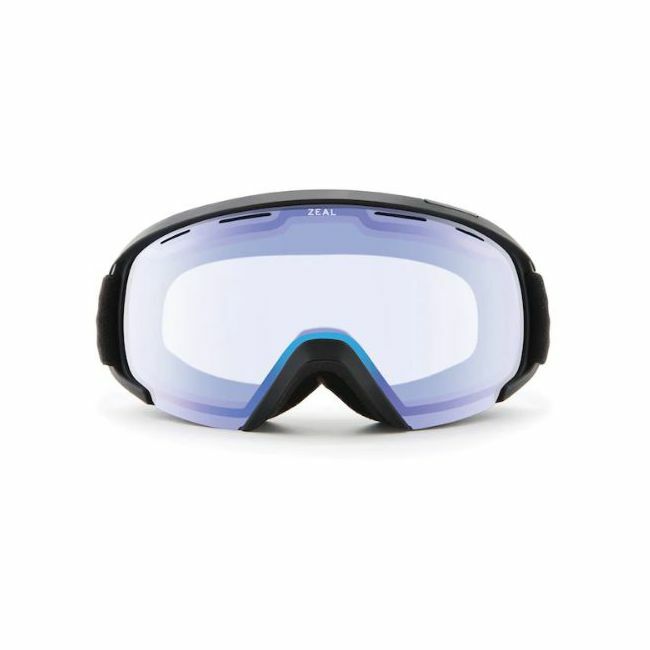 The unique shape allows for maximum peripheral clarity, while a redesigned nose bridge enhances comfort and fit for your time on snow. 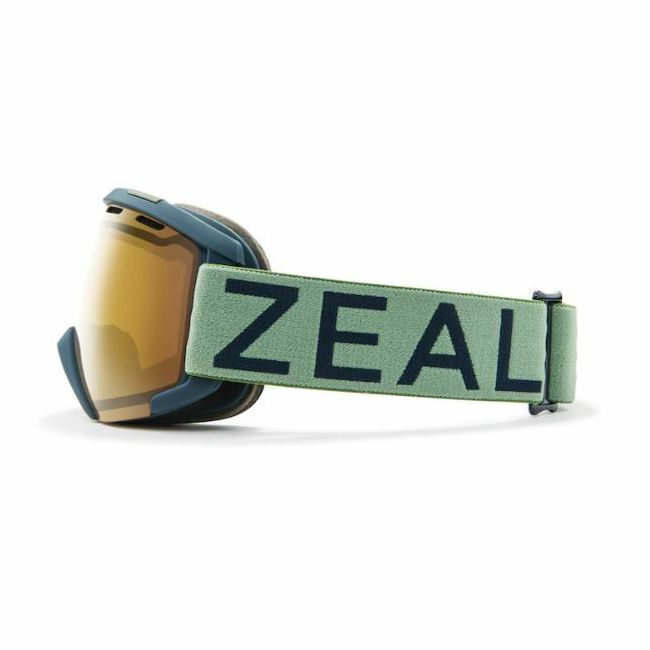 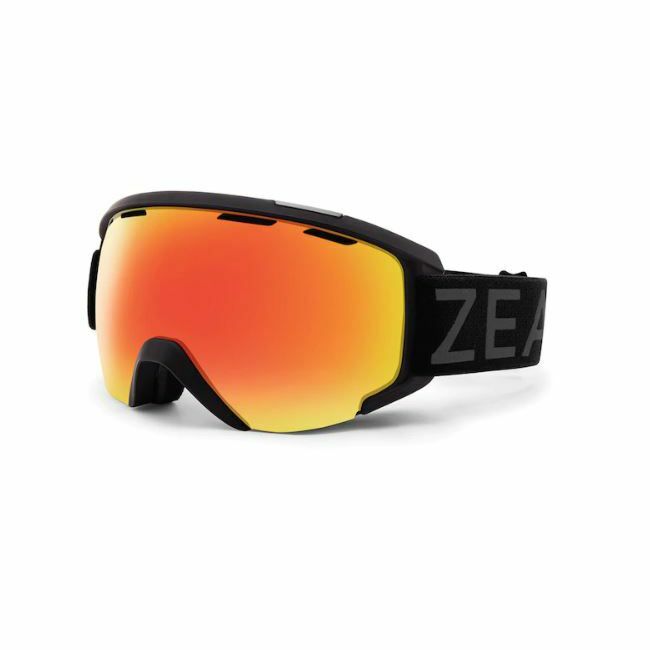 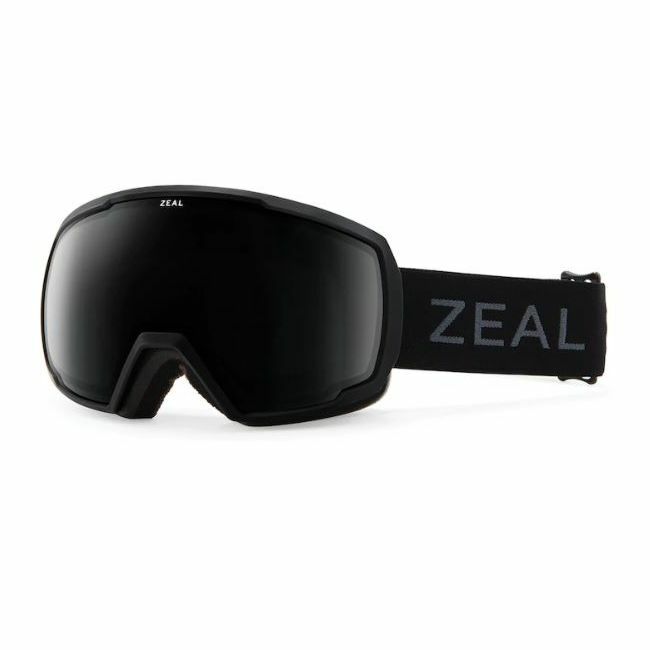 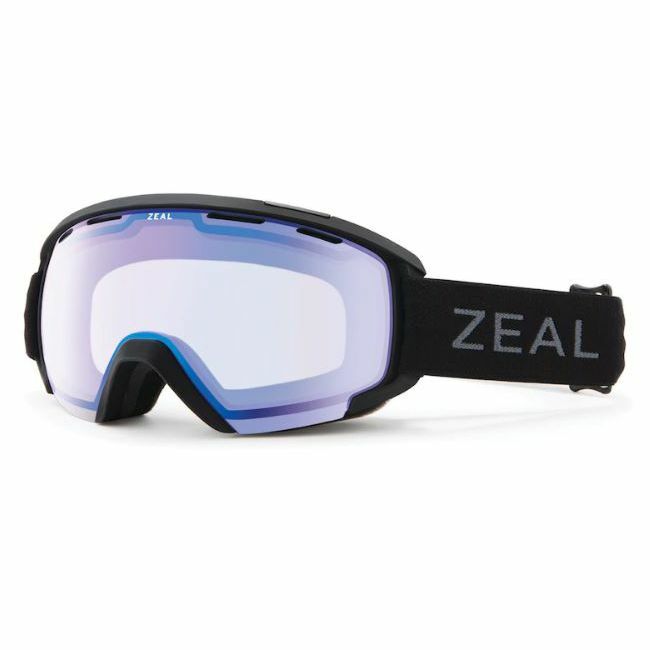 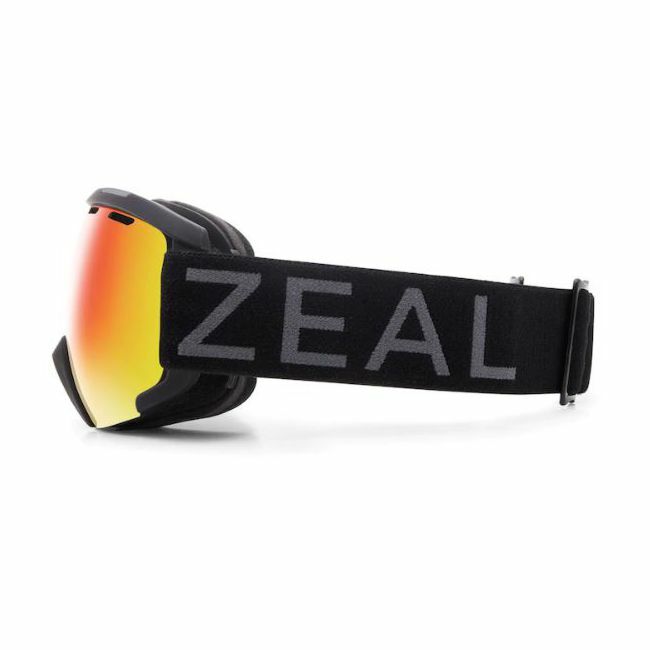 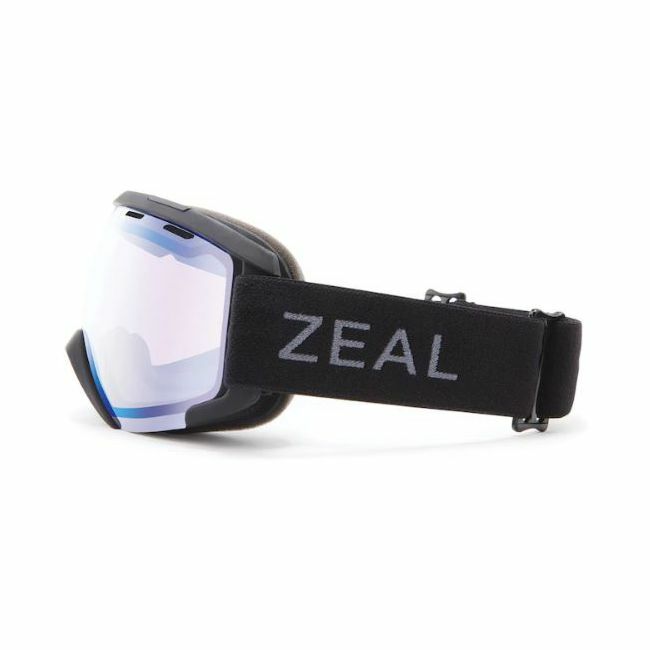 Built with a foam mold and proprietary venting crafted for a perfect Over-The-Glass fit with no fogging, SLATE is the goggle for those that demand the best technical quality with a design that never substitutes fashion while delivering amazing functionality.